Solar-powered drones will stay in the air for weeks tracking the movements not just of individuals, but whole populations, Edward Snowden, NSA whistleblower, wrote in an article published Tuesday. 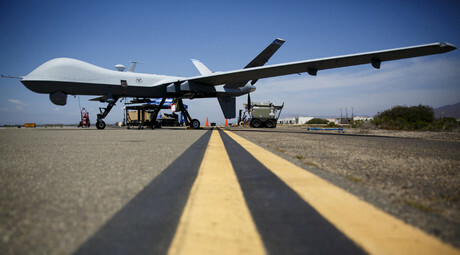 Making drones more persistent is a capability which the US has “been pursuing forever,” Snowden wrote in The Intercept. “The goal is to deploy solar-powered drones that can loiter in the air for weeks without coming down. Once you can do that, and you put any typical signals collection device on the bottom of it to monitor, unblinkingly, the emanations of, for example, the different network addresses of every laptop, smartphone, and iPod, you know not just where a particular device is in what city, but you know what apartment each device lives in, where it goes at any particular time, and by what route,” he explained. When such surveillance extends to at least several cities the security agencies harness the ability to track “the movements not just of individuals but of whole populations,” the whistleblower, who revealed the mass surveillance practices of National Security Agency (NSA) back in 2013 and has since remained in exile in Russia. “By preying on the modern necessity to stay connected, governments can reduce our dignity to something like that of tagged animals, the primary difference being that we paid for the tags and they’re in our pockets,” he added. “It will be limited to the war zones at first, in accordance with our customs, but surveillance technology has a tendency to follow us home,” he wrote. The former NSA contractor dedicated his article to a new book by Jeremy Scahill and the staff of The Intercept, entitled The Assassination Complex. The book is based on the so-called Drone Papers, which were leaked in October 2015 and revealed the inner workings of US drone operations in Somalia, Yemen and Afghanistan, including the mechanism of targeting suspects slated for assassination. The American political system is in constant search of justification to use the country’s “unchallenged military machine,” he wrote. “In today’s context that justification is terrorism, but not necessarily because our leaders are particularly concerned about terrorism in itself or because they think it’s an existential threat to society,” the whistleblower stressed. “They recognize that even if we had a 9/11 attack every year, we would still be losing more people to car accidents and heart disease, and we don’t see the same expenditure of resources to respond to those more significant threats,” he added. 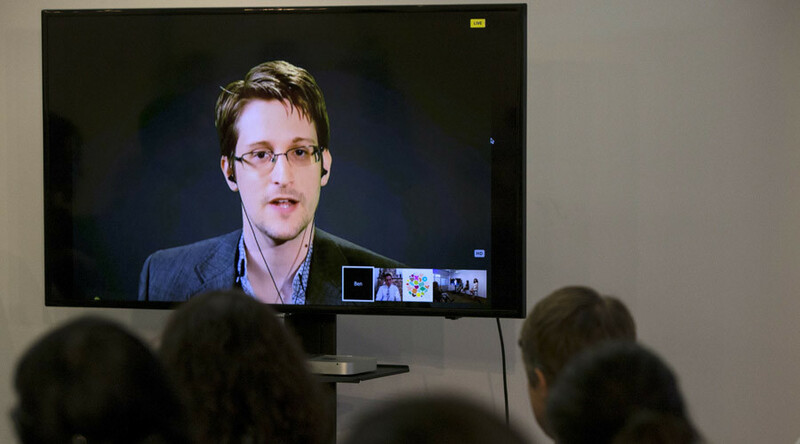 According to Snowden, the US leadership’s greatest fear is to be accused of being weak in the face of modern challenges. “Our politicians are more fearful of the politics of terrorism – of the charge that they do not take terrorism seriously – than they are of the crime itself,” he wrote. “It is in this sense that the act of whistleblowing increasingly has become an act of political resistance,” he stressed.